Pets Training and Boarding have a timely reminder to help you remember to keep pets cool in summer. From great tips to help keep pets cool, to warning signs when there could be a problem. For these dogs and cats, it is very important to keep them cool during the heat of the day to prevent conditions such as heatstroke. However, it is important to understand that even a very young and very healthy dog can be quickly struck down with heatstroke. Both cats and dogs can suffer from heatstroke. As dogs and cats do not have sweat glands all over their bodies, like humans do, they cannot regulate their body heat as efficiently. So, when the temperature rises, they can really begin to struggle to keep cool. If they are unable to cool their systems, heatstroke can set in. This state of hyperthermia is caused with the core temperature is above the normal range and can quickly lead to tissue damage and if not treated, even death. If you suspect your pet is suffering from heat related stress it is imperative, you seek professional veterinary help quickly. Luckily, heatstroke is completely preventable. During summer it is as easy as taking some simple steps to protect your pet from heat related complications. 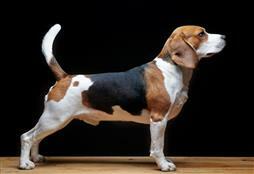 Exercise – only exercise your pet during the cooler parts of the day, first thing in the morning or last thing at night. Never run or exercise your dog during the heat of the day. Shade – ensure your pet has enough shady spots to escape the sun. It’s important to monitor this shade as from winter to summer the shady spots can change quiet radically in your yard. When you are home, take a look at your dog’s area and double check that they are always left with ample shade no matter what time of day it is. If your pet does not have a good shady spot, erect sun shades around your yard. 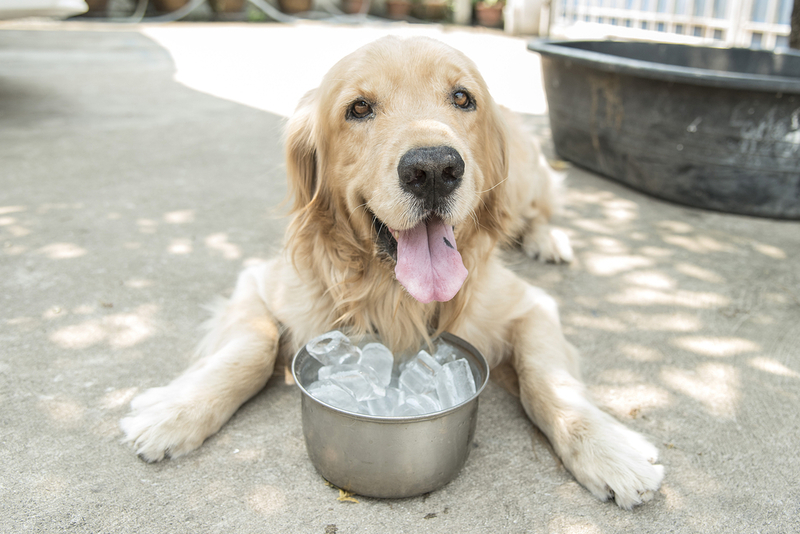 Keeping Cool – allow your pet to cool themselves with damp spots to lie (hose down under tress to keep the soil damp) and consider filling a child’s paddling pool with a little water. Cool treats –freeze ice-cream containers with a little stock and water. Add some tasty treats and PRESTO – you have one giant doggy popsicle. Try doing this with ice-cube trays for cats. Inside – give your pet access to a cool inside area like a bathroom or laundry. Water – ensure your pet has enough water and place a few water bowls around the home and yard. Consider using terracotta/porcelain or plastic water bowls. Stainless steel can heat up fairly quickly in warm environments. Automatic pet water fountains are also a great way to keep the fresh water readily available for your pet. Cars – never leave your pet inside a car, even for a short period of time. Your car will act like an oven and can kill a pet in less than 20mins. Even on cooler days, with the windows cracked and parked in the shade studies have shown that your car will reach an unbearable temperature incredibly quickly. Monitoring – if you suspect your pet is not coping seek professional help quickly. Knowing the signs and getting your pet help quickly is important.